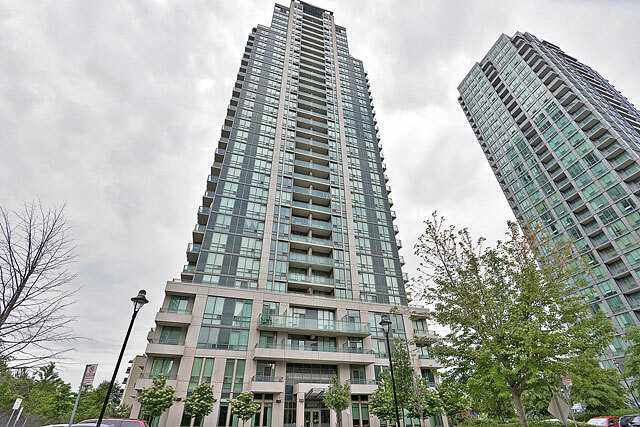 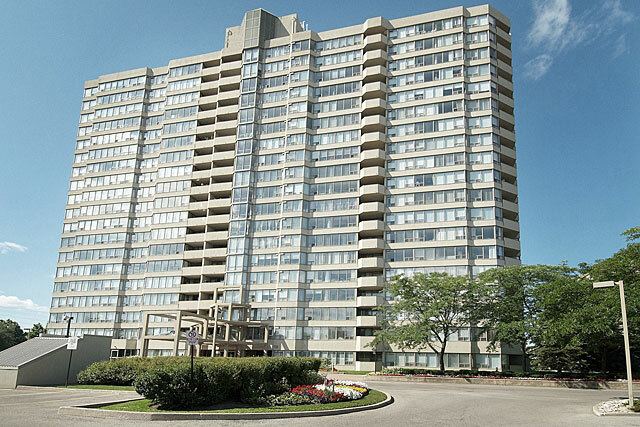 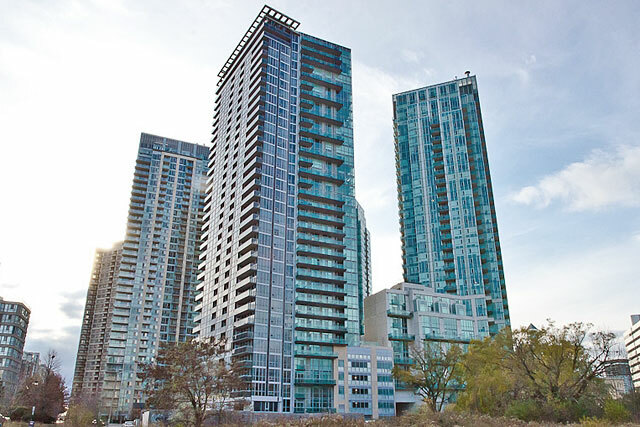 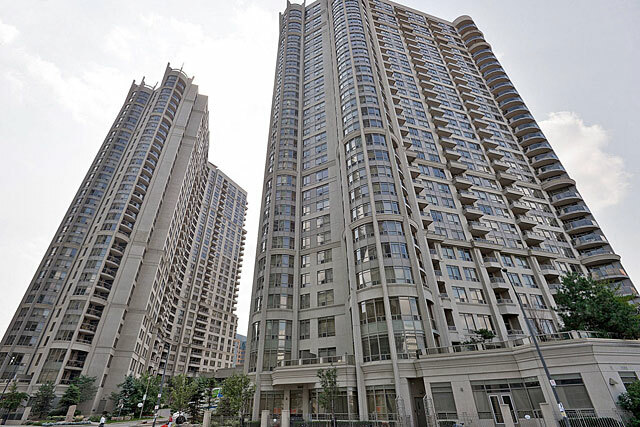 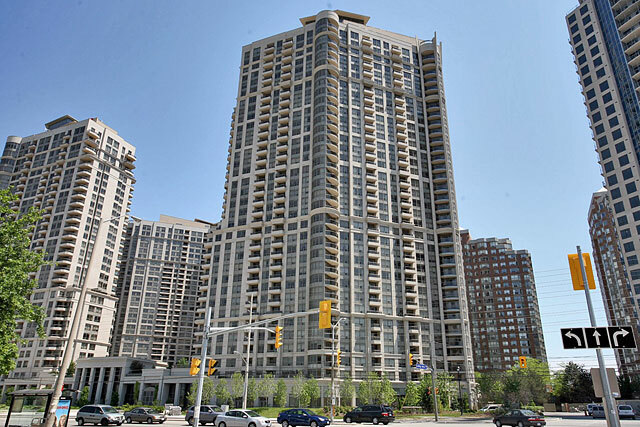 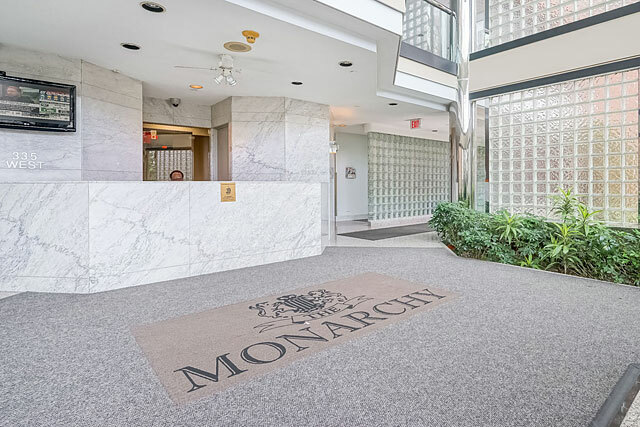 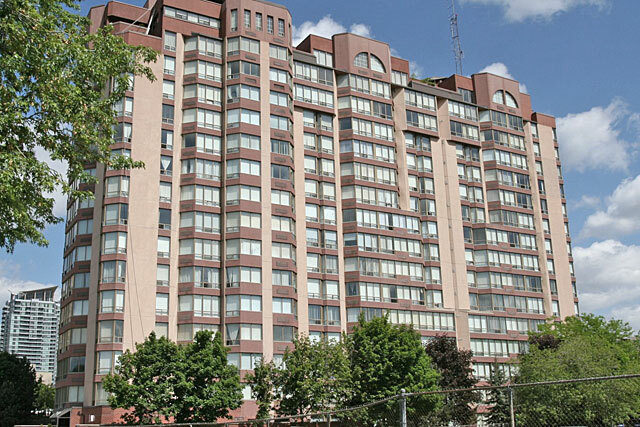 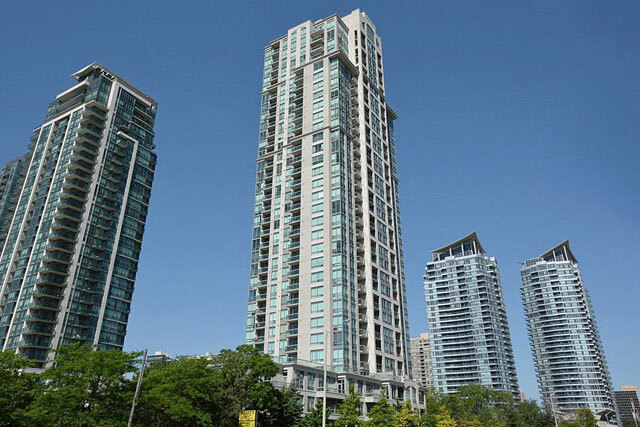 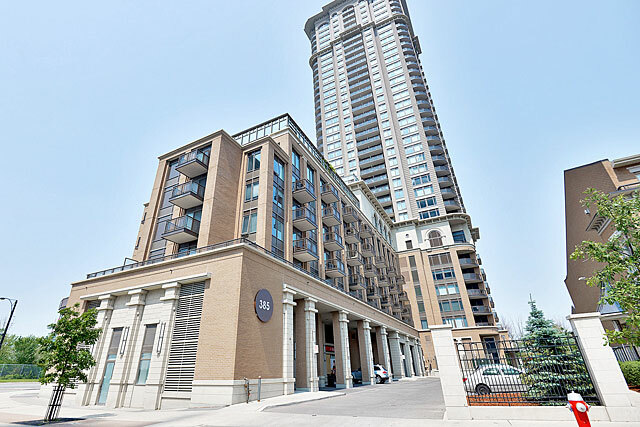 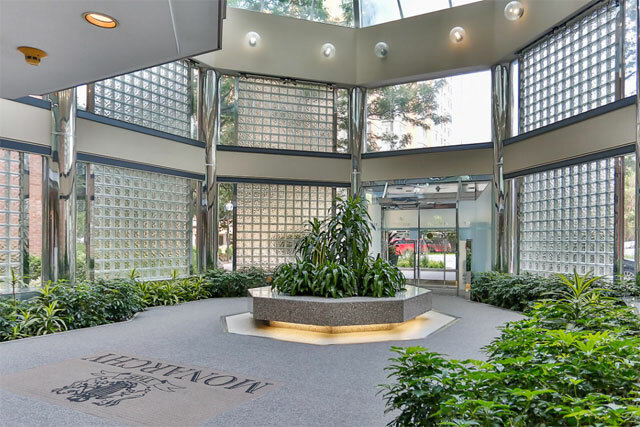 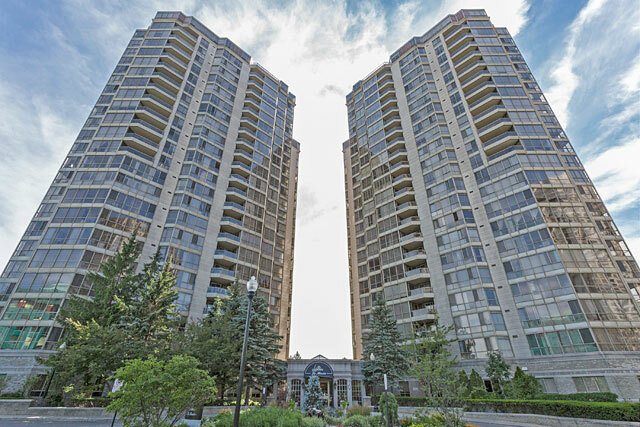 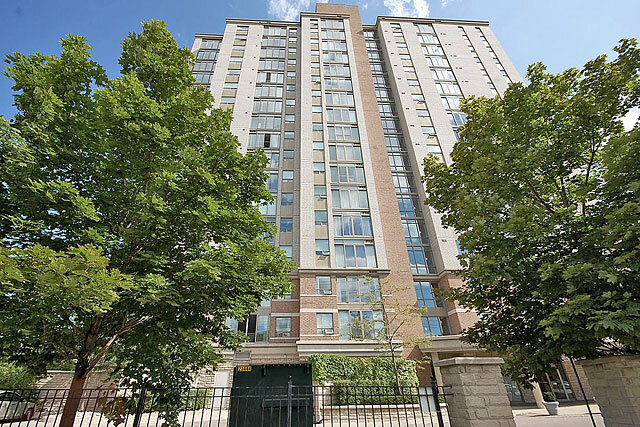 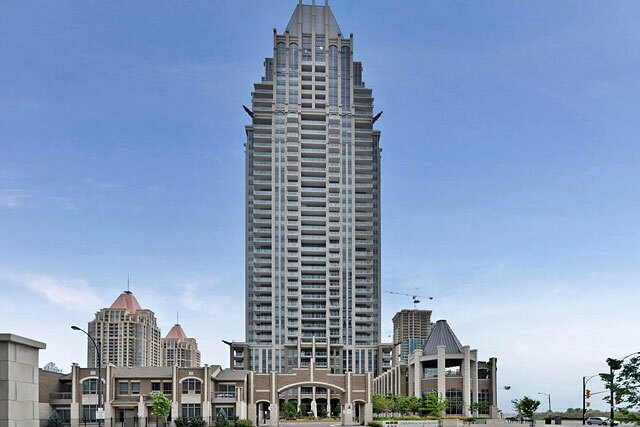 The Monarchy is a well established condo building built by the Monarch Group back in 1991. 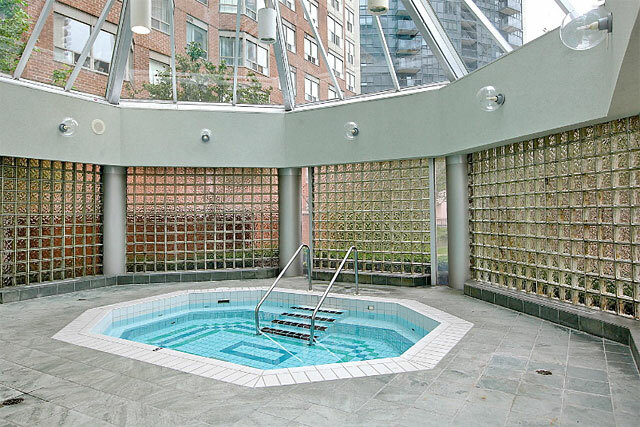 The condos are adjoined by a common entrance and share amenities. 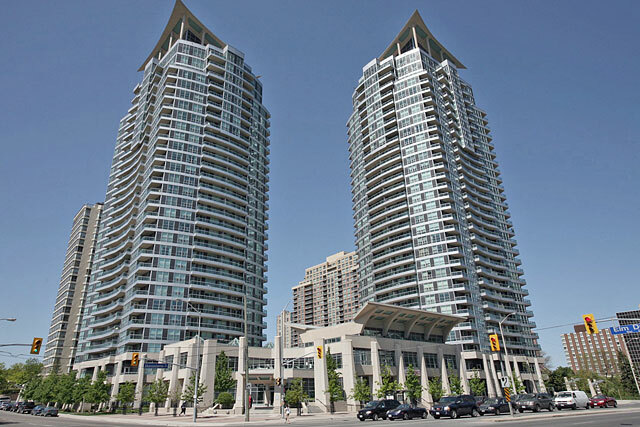 Each tower consists of 22 stories offering one and two bedroom floor plans with solariums. 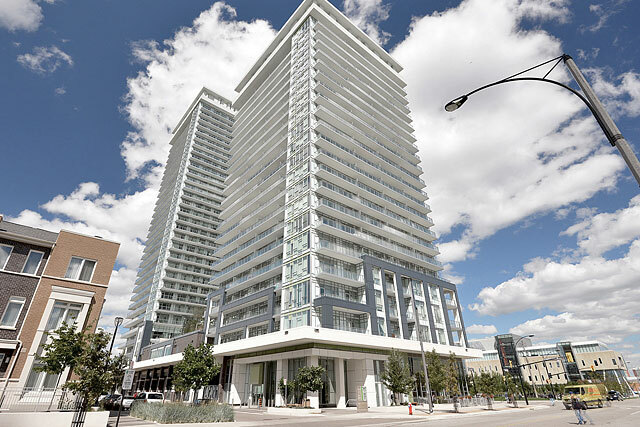 The units offer spacious layouts with between 940 and 1,475 square feet. 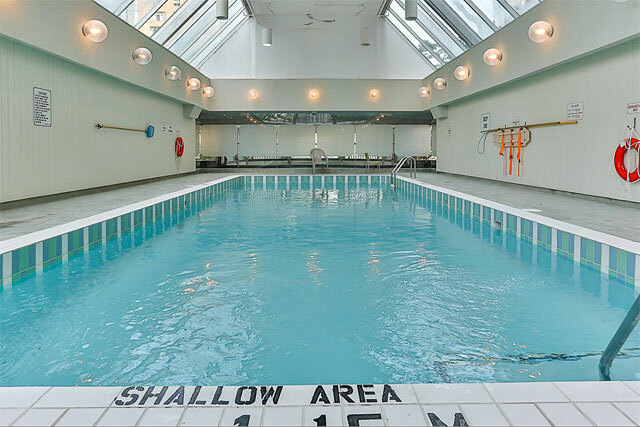 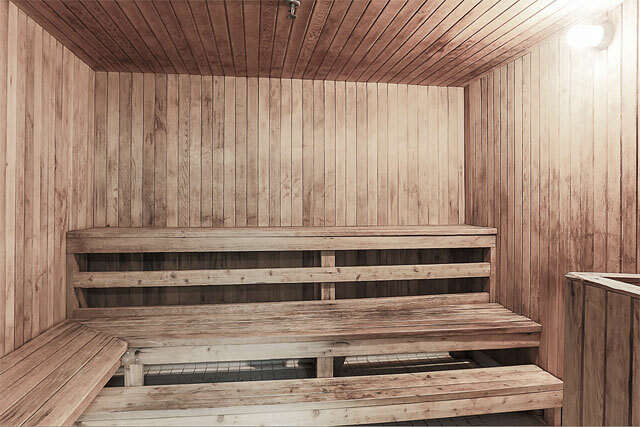 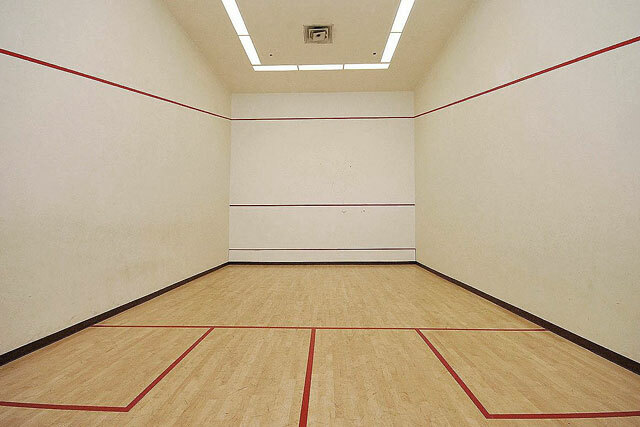 Along with an indoor pool, sauna and hot tub, The Monarchy also offers tennis and squash courts, exercise room and a party room. 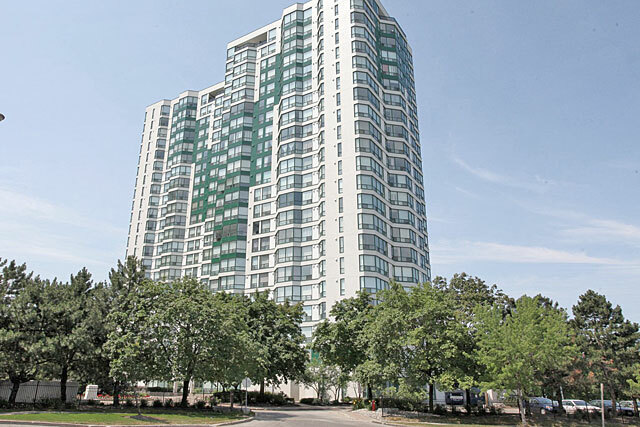 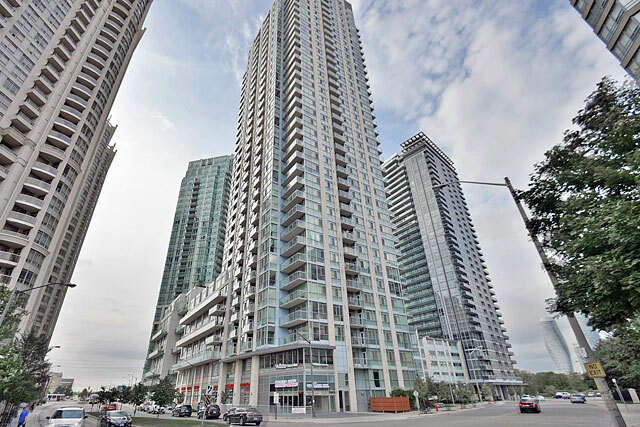 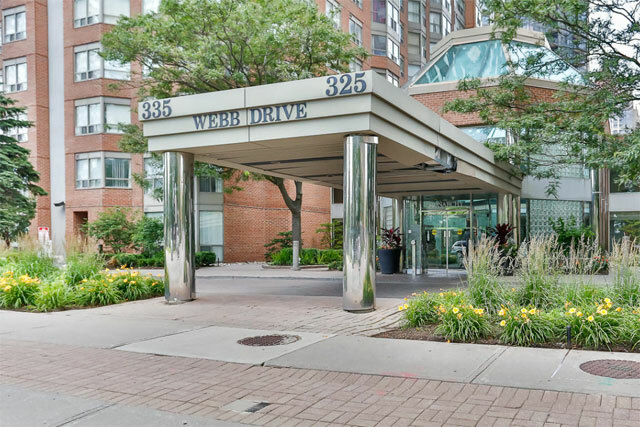 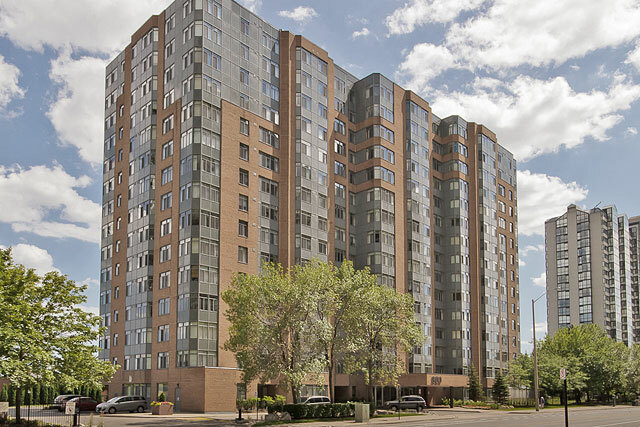 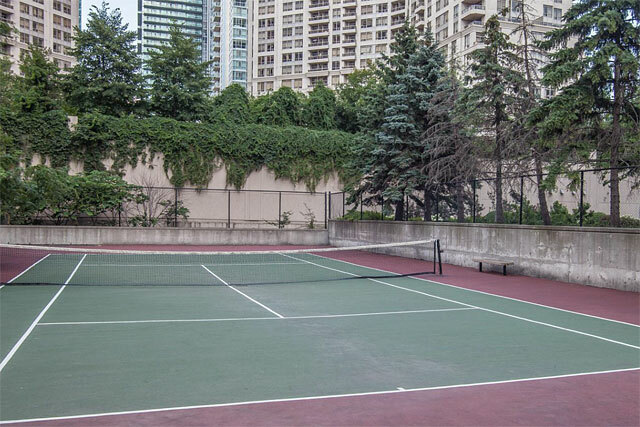 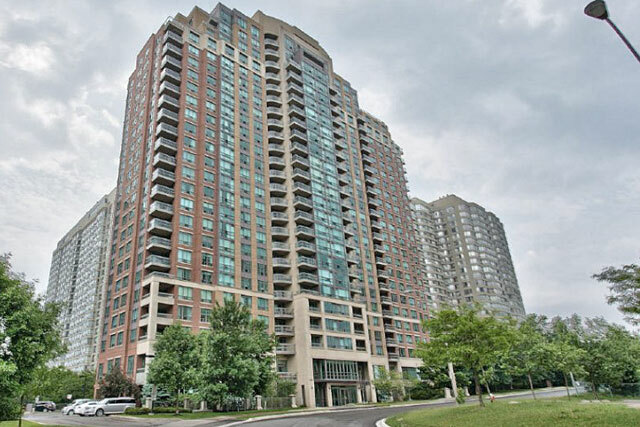 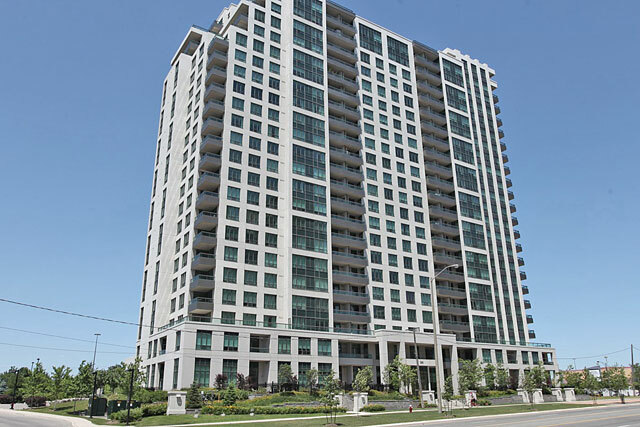 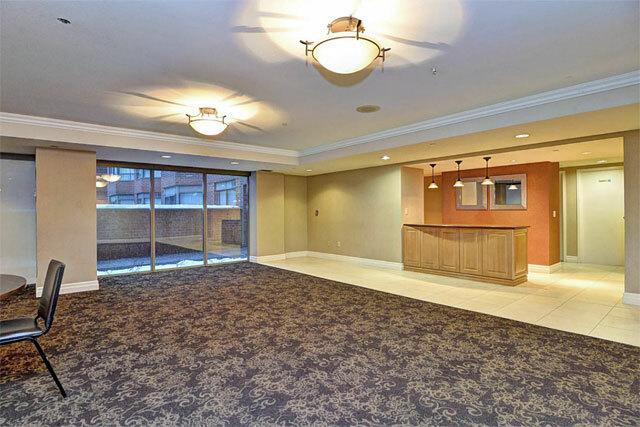 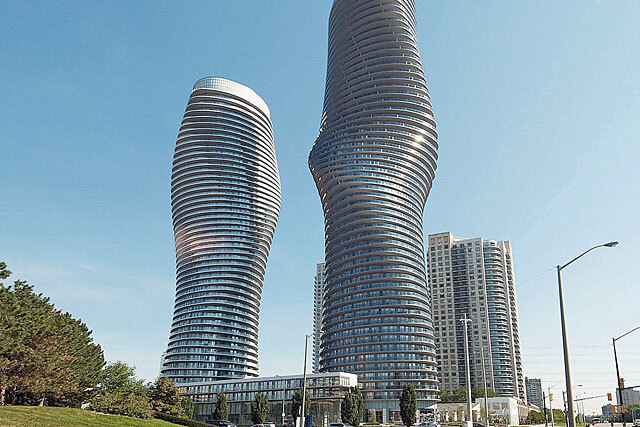 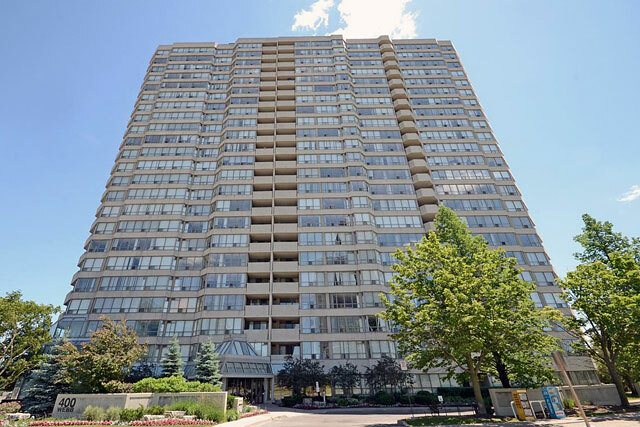 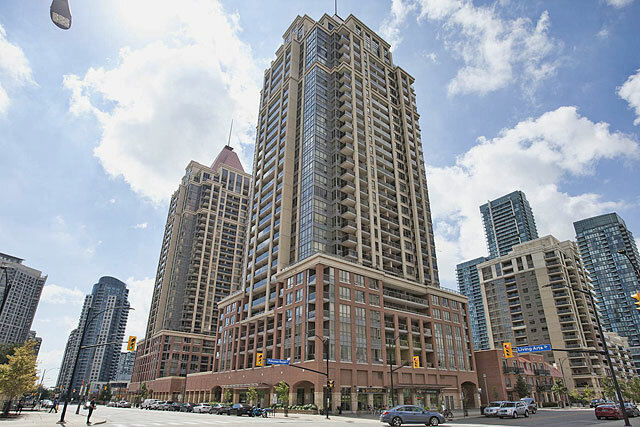 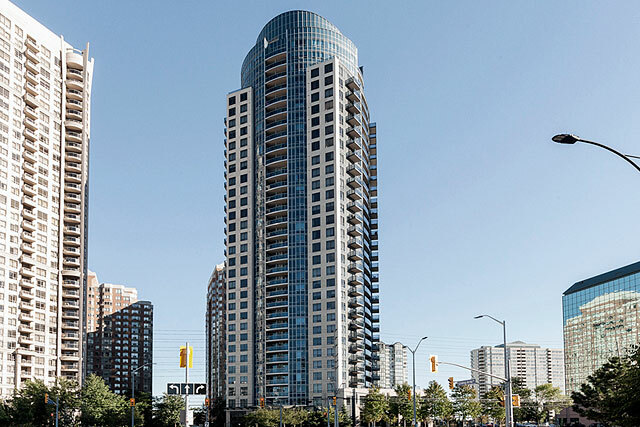 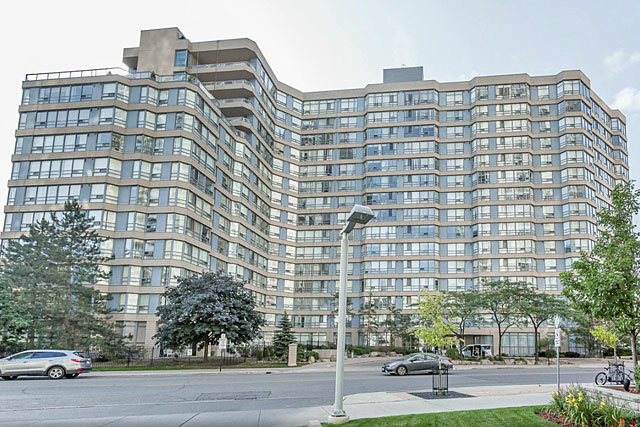 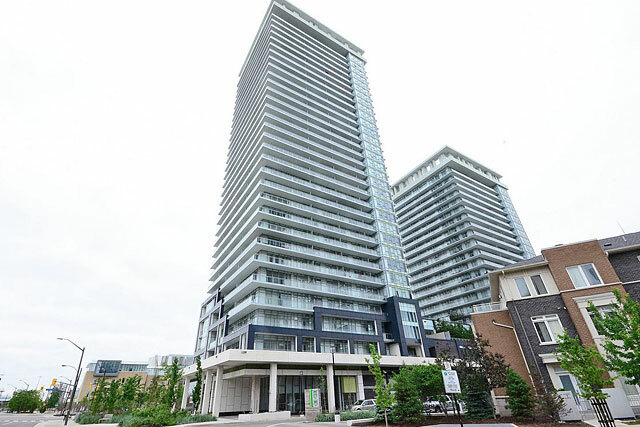 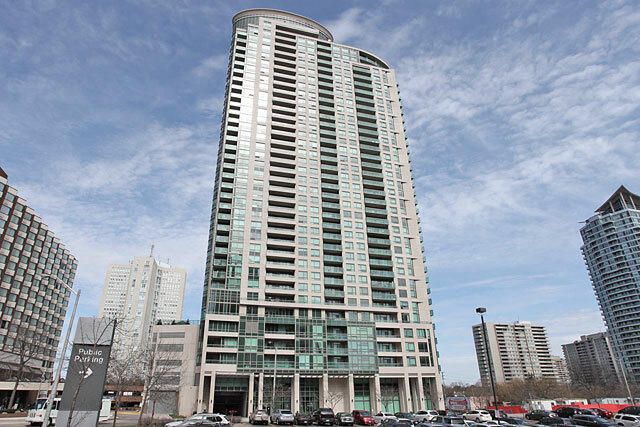 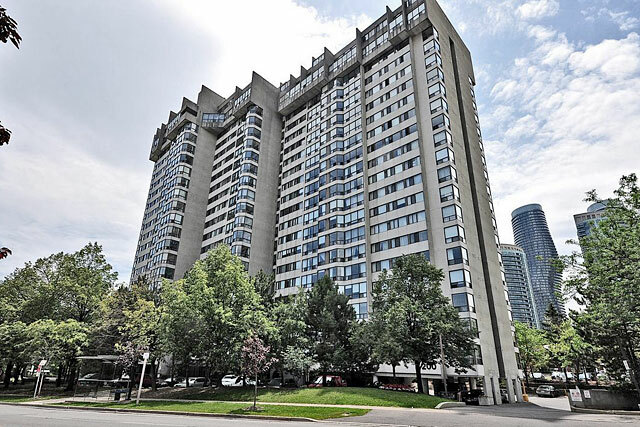 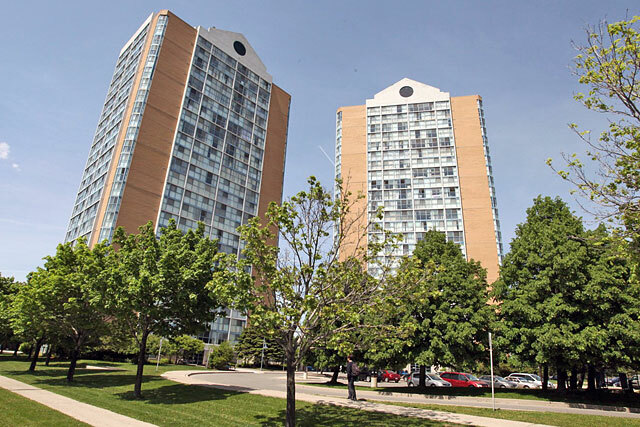 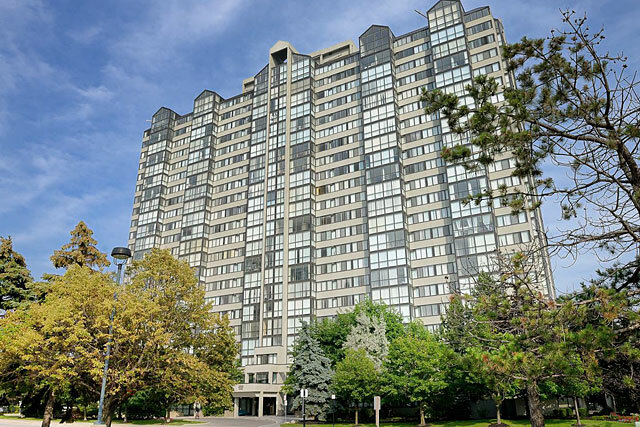 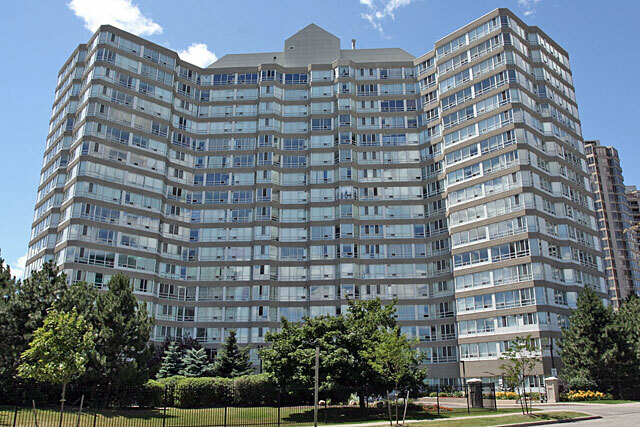 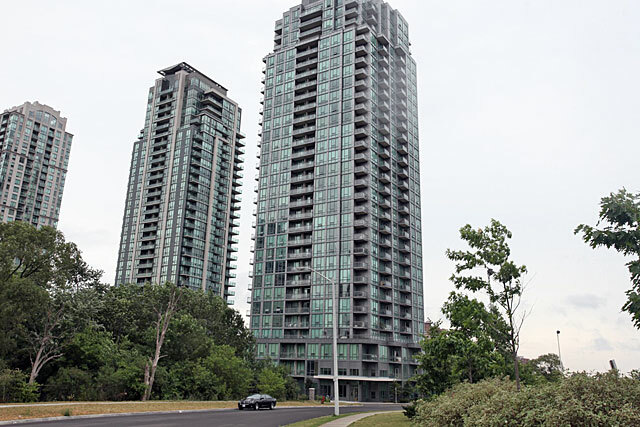 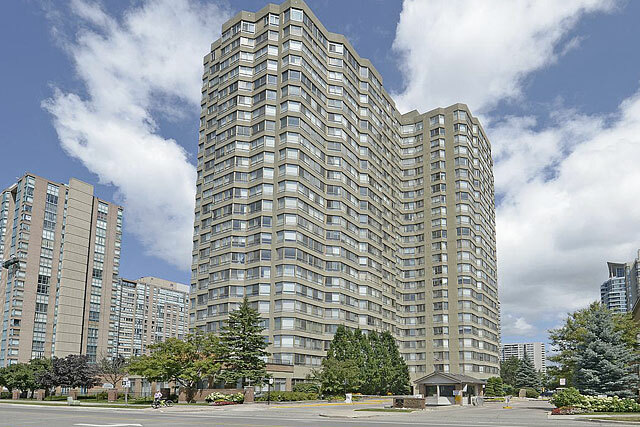 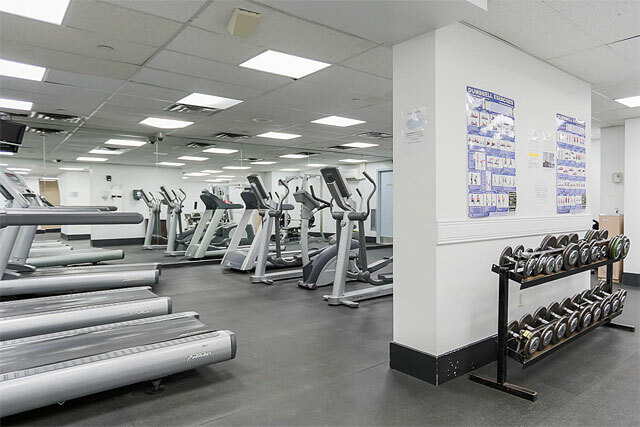 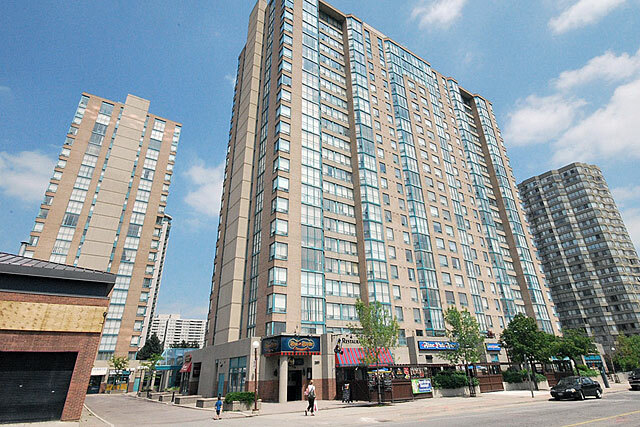 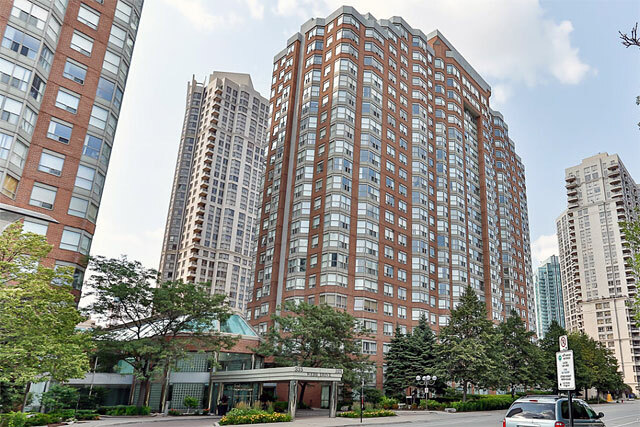 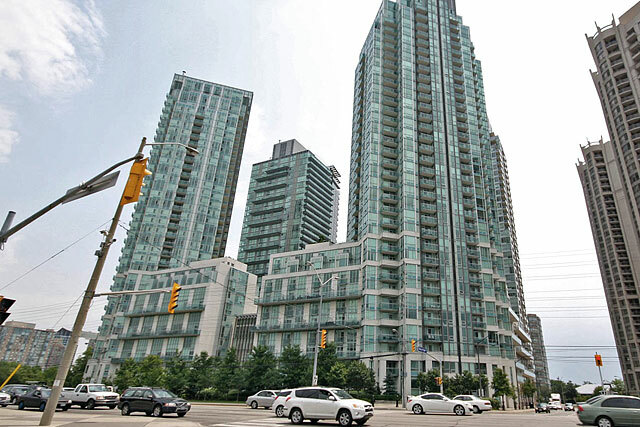 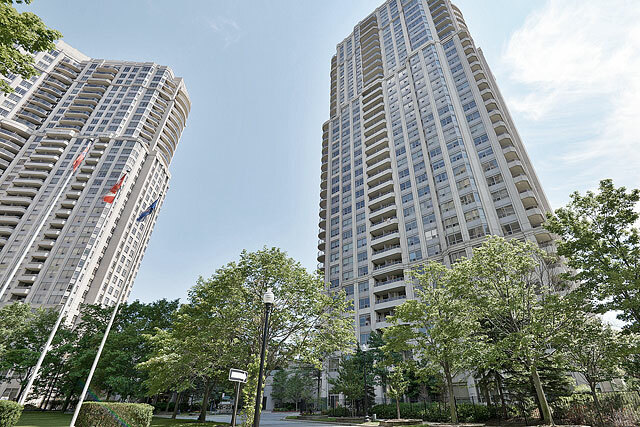 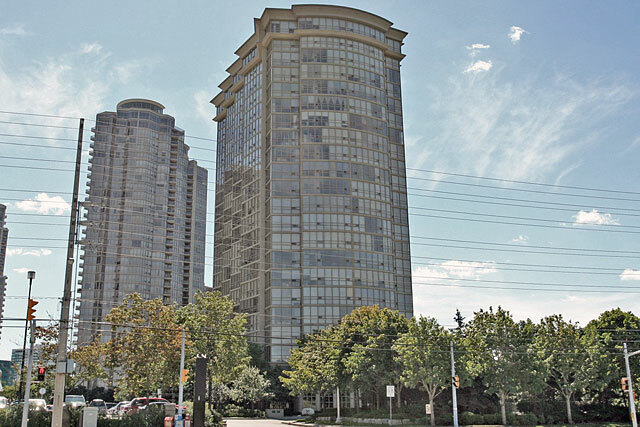 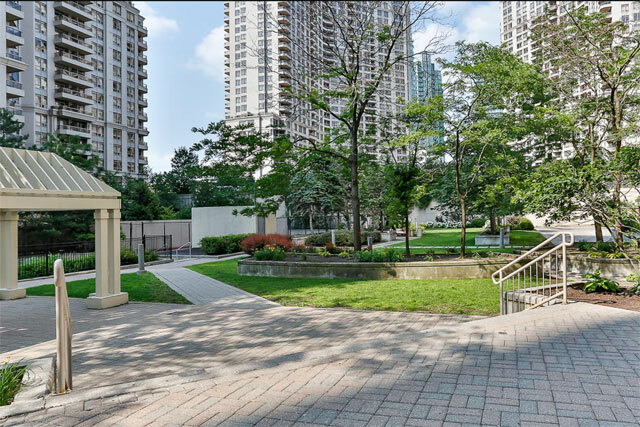 325 and 335 Webb Drive is ideally situated and within walking distance of Mississauga Square One, Central Library, Living Arts Center and the YMCA. 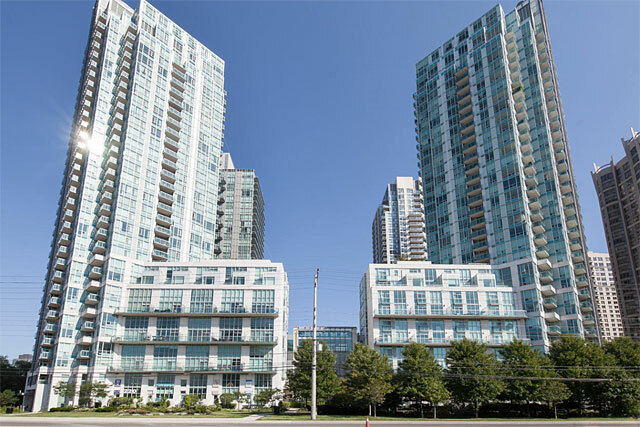 Access to three major highways is only minutes away. 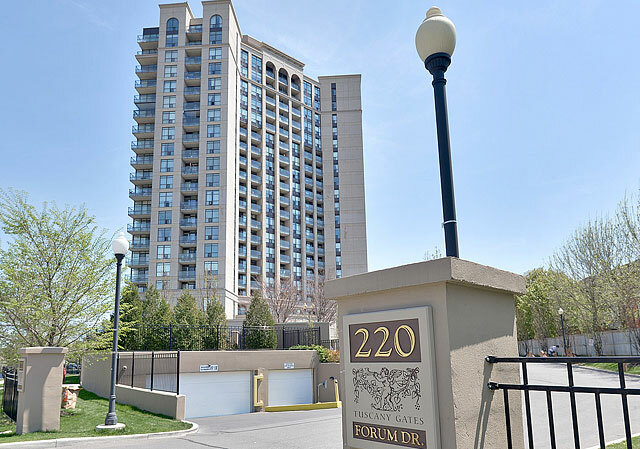 Prices range from $275,000 to $710,000.